elcome to Hort Journal Australia. Australia's most exciting trade media and communication solution for Production, Wholesale, and Retail nurseries, Councils and Local Government, Garden Designers and Landscapers, Professional Horticulturists and Gardeners, and all Allied Industries. April Issue Is Out Now! 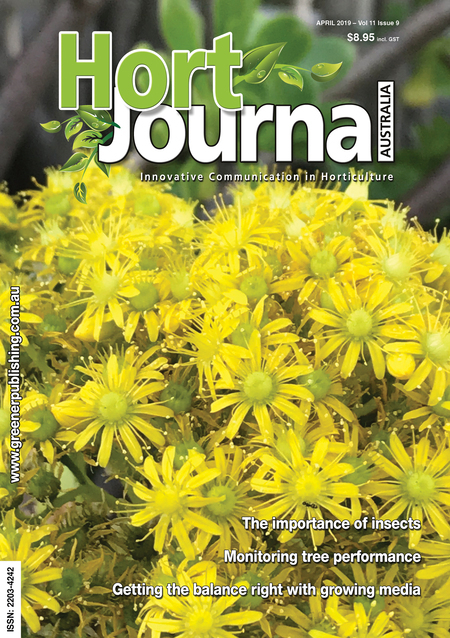 The April 2019 issue of Hort Journal Australia is now available in print or online via our website. Go to traderegister.ngia.com.au to view the Nursery Trade Register 2018 online for desktop and mobile!